Our sole mission is to enable everyone to create and read effective data visualizations. 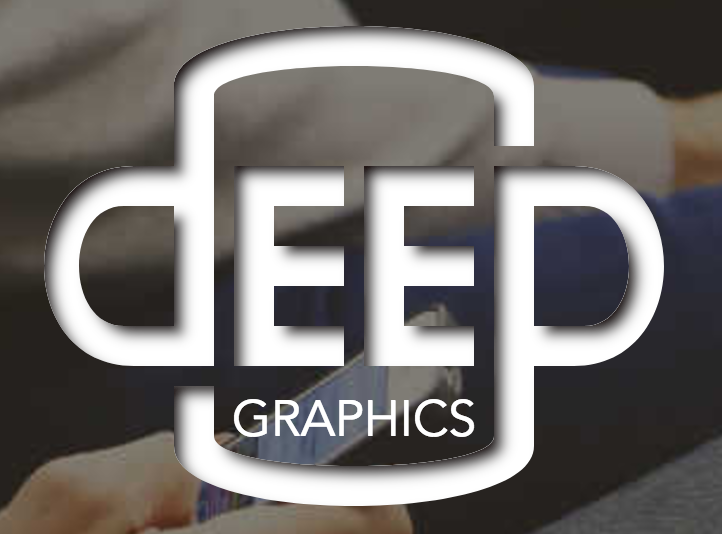 Download the developer trial of Deep Graphics to show its capabilities. Create a chart with the sample data provided, and test in the screen reader of your choice (e.g. JAWS, NVDA, VoiceOver, or Narrator) to prove the power of Deep Graphics! To use the full version of Deep Graphics, you must purchase a license below. Custom CMS development available, email for rates. Custom CMS development available, contact us for rates.